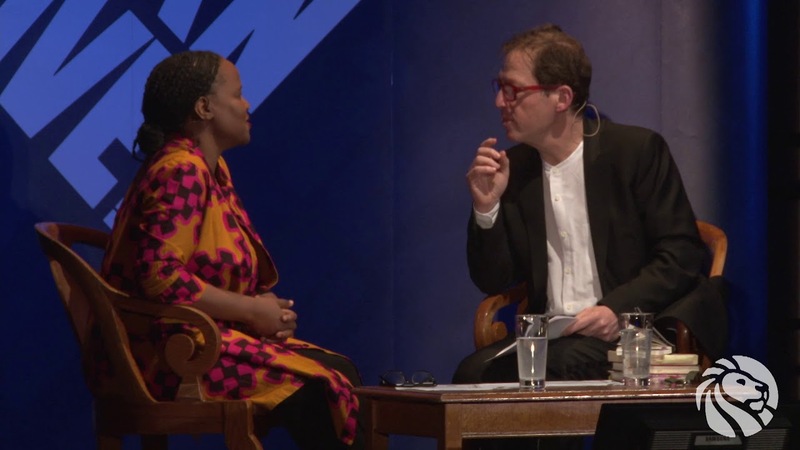 A powerful and widely celebrated voice in contemporary literature, Haitian-American bestselling author Edwidge Danticat has written fifteen award winning books—ranging from adult fiction, to children’s and young adult literature, to memoir, essays, travel narrative, and literary criticism—and has received numerous awards and honors, including a MacArthur Fellowship, a Lannan Fellowship, the Ford Foundation’s Art of Change Fellowship, the National Book Critics Circle Award, the American Book Award, and the 2018 Neustadt Prize, one of America’s leading prizes for international literature. 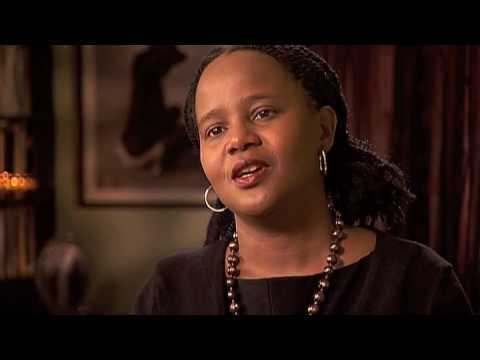 Edwidge Danticat published her first novel, Breath, Eyes, Memory, at the age of twenty-five. The book was selected for Oprah’s Book Club and was immediately recognized by readers and critics alike as heralding the emergence of a shining new literary talent. 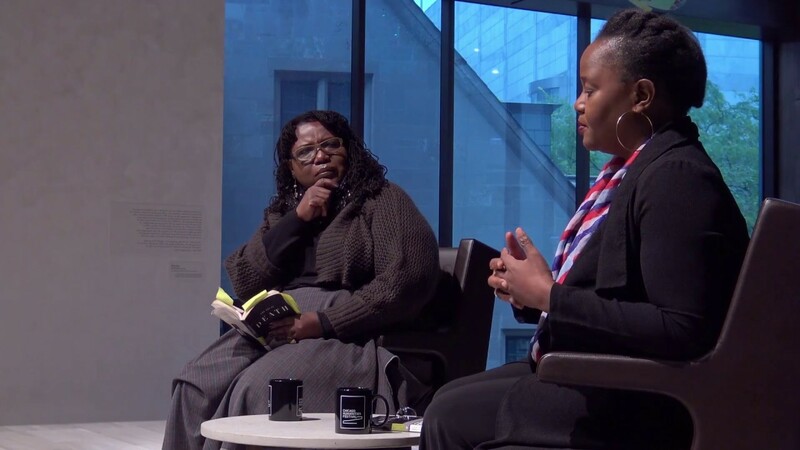 Danticat’s profound connection to her native Haiti and the Haitian community in the United States has not only informed her literary output, but has made her a passionate advocate. Her 2017 book, The Art of Death, Writing the Final Story, is at once a personal account of her mother dying from cancer and a deeply considered reckoning with the ways that other writers have approached death in their own work. It was published to much critical acclaim and was a finalist for the National Book Critics Circle Award. Previous works include Claire of the Sea Light, a stunning work of fiction that brings us deep into the intertwined lives of a small seaside town where a little girl has gone missing; Brother, I’m Dying, which won the National Book Critics Circle Award and was a National Book Award finalist; Krik? Krak!, a National Book Award finalist; The Farming of Bones, an American Book Award winner; and The Dew Breaker, a PEN/Faulkner Award finalist and winner of the inaugural Story Prize. 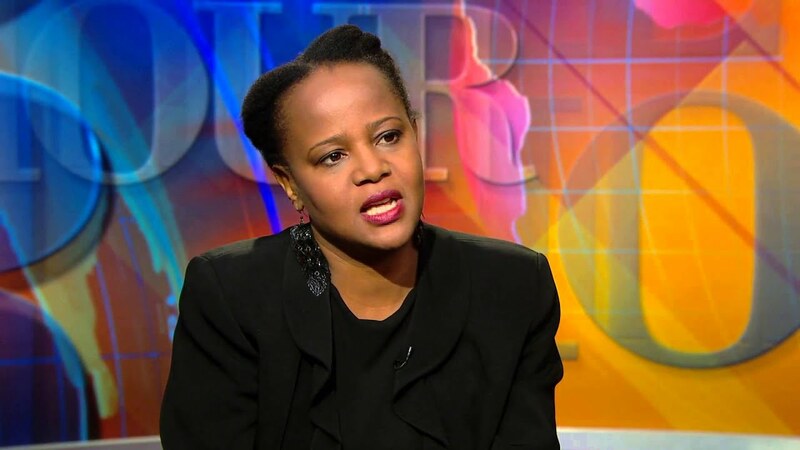 Danticat has also received the MacArthur ‘Genius’ Grant and been published in The New Yorker, The New York Times, Harper’s, The Nation and elsewhere. She has appeared in the films Stones in the Sun, The Foreigner’s Home, had a small cameo in Beloved directed by Oscar award winning director Jonathan Demme, and has worked on the documentaries, Girl Rising, The Agronomist, and Egalité for All: Toussaint Louverture and the Haitian Revolution. The following of Edwidge’s books have been chosen for First Year Common Reading Programs: Krik? Krak!, The Dew Breaker, Create Dangerously, and Brother, I’m Dying, which is also a National Endowment for the Arts Big Read book. Edwidge has crafted some talks around those specific books—some incorporating video and PowerPoint– for Common Reads or college-wide reading programs. Edwidge reads a selection, or a series of themed selections, from one of her fiction or nonfiction books, or presents newly created work or a talk suited to the occasion, and then takes questions from the audience. Edwidge is placed in conversation with an interviewer of the host’s choice on the range of subjects addressed in her work, then takes questions from the audience. Once Upon an Endless Night: Storytelling and the legends that made me a writer. Edwidge traces her life and writing from her childhood in Haiti during the Duvalier dictatorship to her arrival in new York at age 12 to be reunited with parents she barely knew, to writing the first lines of an essay in high school, which lead to her first novel Breath, Eyes, Memory. All throughout her faith in the power of storytelling has always remained her guide. What led her to begin writing? What keeps her writing in a whole range of genres from picture books to adult novels? This is a talk with pieces of Edwidge’s lyrical writing weaved in throughout. 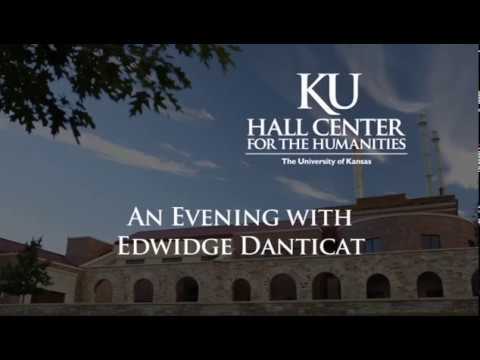 Framed around a profound and humorous prayer written in the voice of her dying mother, and pulling from her critically-acclaimed book of the same title, Edwidge addresses in this talk what it is like to witness and document the death of a loved one, while confronting larger issues of mortality, mourning and grief, both in life and in literature. 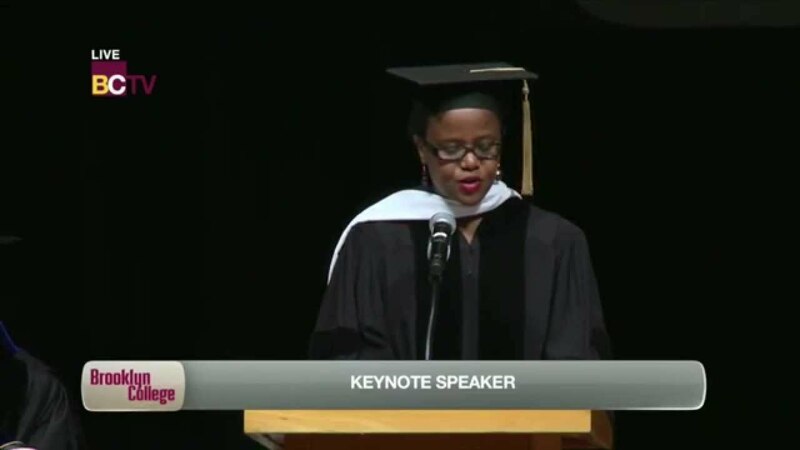 The keynote talk delivered by award-winning prolific author Edwidge Danticat was also very moving as she advocated lyrically for the people currently approaching the US Southern borders in the caravans, and for all whose lives are in transit. [With] hallucinatory vigor and a sense of mission … Danticat capably evokes the shock with which a small personal world is disrupted by military mayhem…. 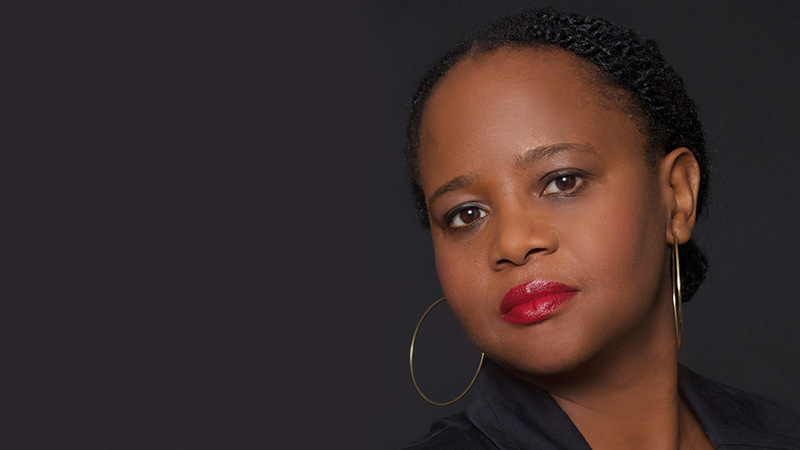 The Farming of Bones offers ample confirmation of Edwidge Danticat’s considerable talents. A passionate story … Richly textured, deeply personal details particularize each of Danticat’s characters and give poignancy to their lives. Often, her tales take on the quality of a legend. The author lends a deeply personal touch to this study. . . . Danticat takes on an unpleasant topic with sensitivity and passion. Danticat, in her slim, absorbing volume on this enormous subject, one in the “art of” series published by Graywolf Press, takes a tour of the dark side, holding up for view the guises that death has assumed in works by Leo Tolstoy, Gabriel García Márquez, Albert Camus, Toni Morrison and others, and offering her own reflections. What’s important about reading great writing about death—or in the case of The Art of Death, reading about reading about it—is that it teaches us how to live. [An] extraordinary talent in full flower ...There’s a Faulknerian quality to Claire of the Sea Light, in the way it examines and presents the lives, plural, and life, singular collective, of a specifically imagined local community from multiple points of view, showing how human stories and lives ramify through and across each other in ways both touching and tragic...Astonishing...True and beautiful. In her memoir Brother, I’m Dying, Danticat wrote about her own sense of abandonment as a child, when first her father and then her mother left for New York, leaving her with relatives. In Danticat’s own story, and this novel’s story of Claire, love endures in the face of death and departure and disappointment.